Let us know how we can help you by filling out one of the contact forms below the map. 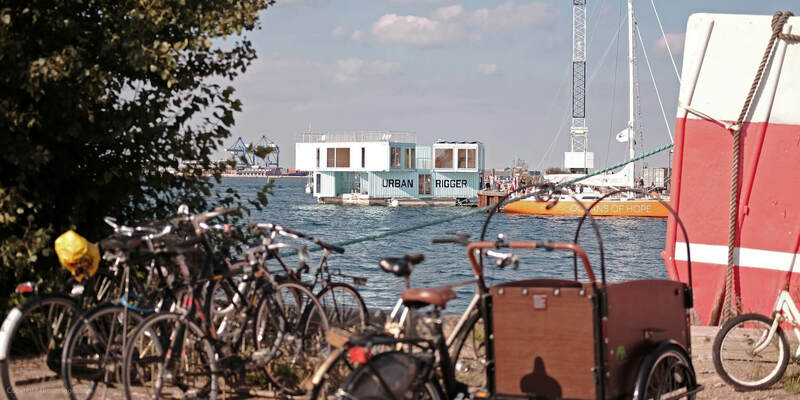 Whether you would like to become a distributor in your country, invest in a floating property, write an article about URBAN RIGGER, purchase an URBAN RIGGER, or even if you are simply interested in finding out more, please get in touch, and we will answer you as soon as possible. You can also go straight to our Press Contact site, or follow us on social media by clicking the icons at the bottom of the page.